By now, you should know that the key to keeping your customers coming back is to provide an exceptional customer service experience. With the economy getting tougher, business practices have changed. Customers are demanding answers to related to their products and services at a quicker pace. Email exchange puts this moment off in time for hours – potential buyer is already gone when his message will be read and answered and the phone call creates barriers in technology and costs. 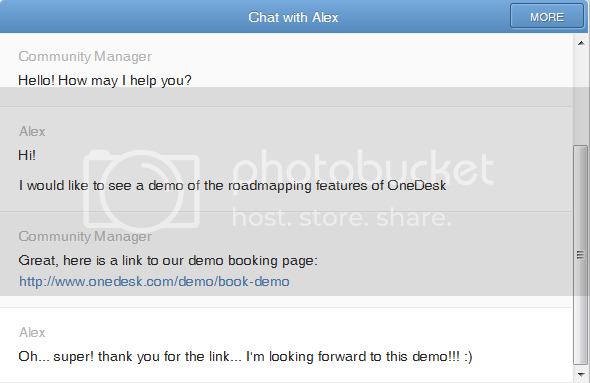 Currently we use LiveChat to engage with our fanbase and we absolutely love it. Online support applications like LiveChat have allowed customers to engage with businesses- almost instantaneously (It’s no wonder that they have become the preffered channel of communication for webiste visistors). LiveChat allows us to reach out to our customers and offer help, whether they are looking for a link, want to share a product idea or are looking for more information about a specific feature. We can then create tickets from these conversations and have them forwarded directly into OneDesk. Since all of OneDesk’s applications are connected, it’s easy to turn that feedback into an actionable item. OneDesk also allows us to keep those customers updated on the status of their request, every step of the product development process. 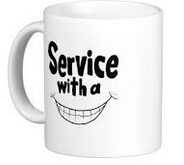 That’s ho we deliver an exceptional customer servive experience from beginning to end. Integrated customer service strategies like these are putting the customer right at the center of product development processes. Deeper customer engagement as a powerful innovation strategy is helping us connect more tightly with our beloved audience, widen the idea pools, and develop products and services that are in line with that customer demand.